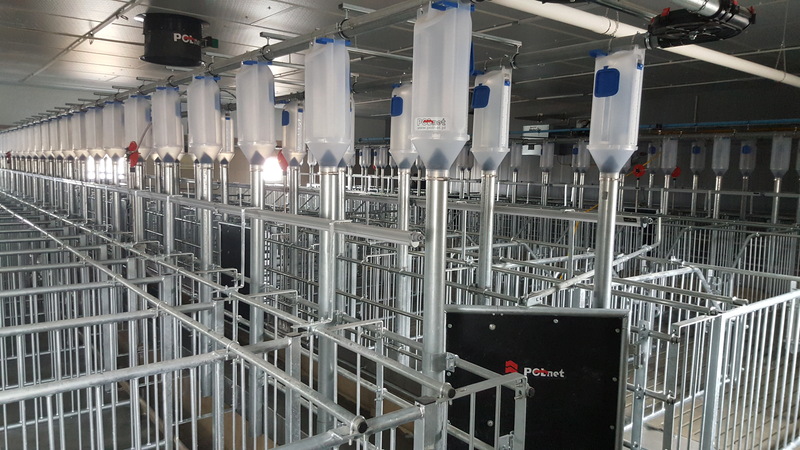 Opening of a farm for 750 sows in Śląskowo | Polnet Sp. z o.o. The next opening of the farm is ahead of us. 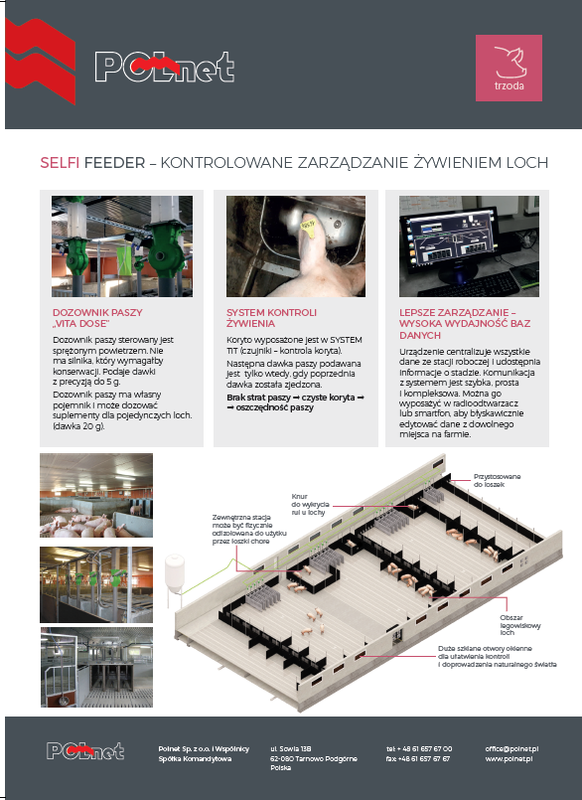 We invite 29.03.2019 to Śląsk to open a farm for 750 sows. 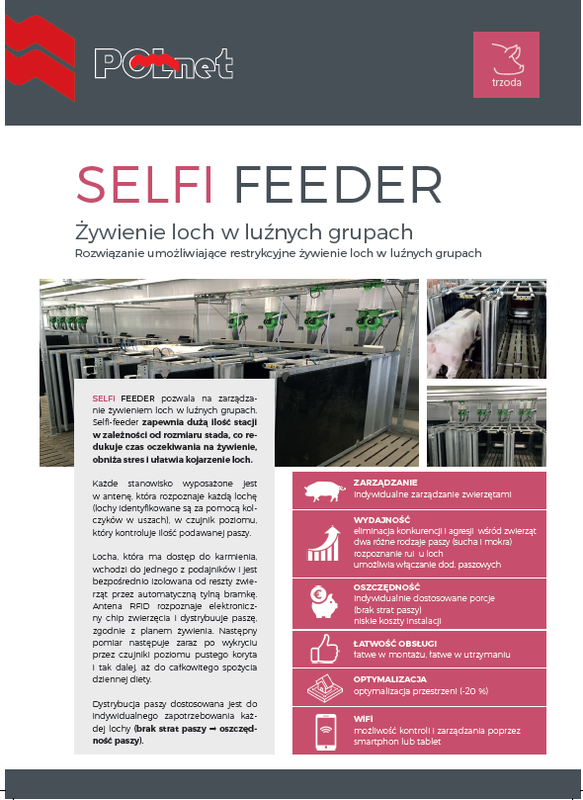 You will be able to see our latest implementation and learn the details of innovative solutions - computer-controlled feeding of sows in the delivery sector and pregnant sows. If you participate in the opening, please contact us at tel. +48 539 549 032. Admission is only for registered persons.